BRIGITTA I. RAHAYOE & PARTNERS is focusing, initially, on general commercial and corporate matters, banking and finance, asset-based security transactions, investment related matters, cross-border corporate transactions, and project finance, particularly financing of manufacturing and infra-structure projects, where the expertise of Mrs. Rahayoe has been for many years. 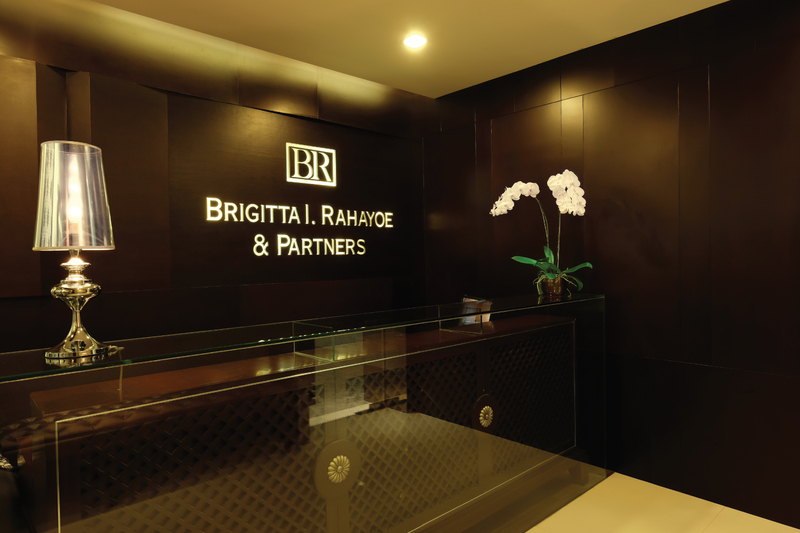 The law firm of BRIGITTA I. RAHAYOE & PARTNERS, formerly Brigitta I. Rahayoe & Syamsuddin, was established in August 1996 as a Partnership of Legal Consultants in Indonesian Commercial Law and for number of years until recently has an affiliation with one of the largest international law firm based in Australia. At present, BRIGITTA I. RAHAYOE & PARTNERS consists of a Managing Partner, five Associates and three taxation specialist, and is supported by eight supporting staff. Our ultimate aim is to be the firm of choice for those who desire highly competent and responsive lawyers to assist them in their many activities in Indonesia. 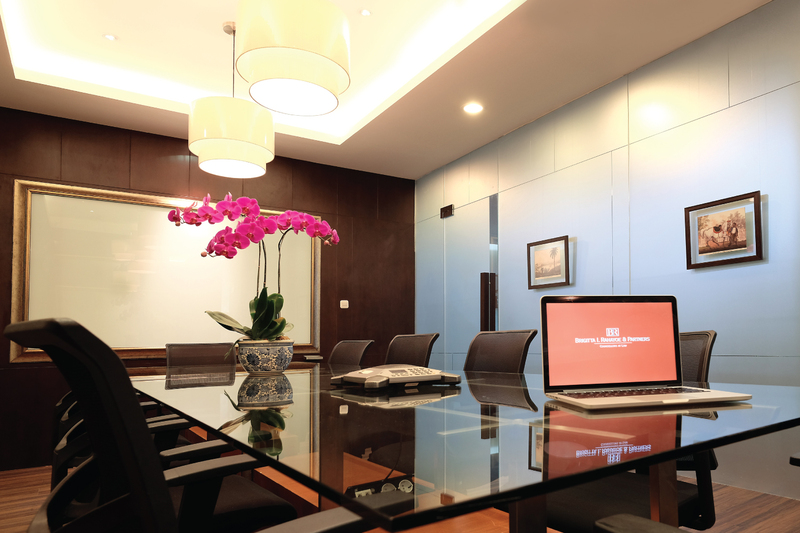 We take pride in being able to deliver top-notch specialized services in certain areas - comparable or superior to those offered by the larger and more established Indonesian firms. Indeed, we honor the trust given by our clients in appointing us. Thus we always commit and strive to give the appropriate level of expertise, attention, and supervision to the work which we accept.